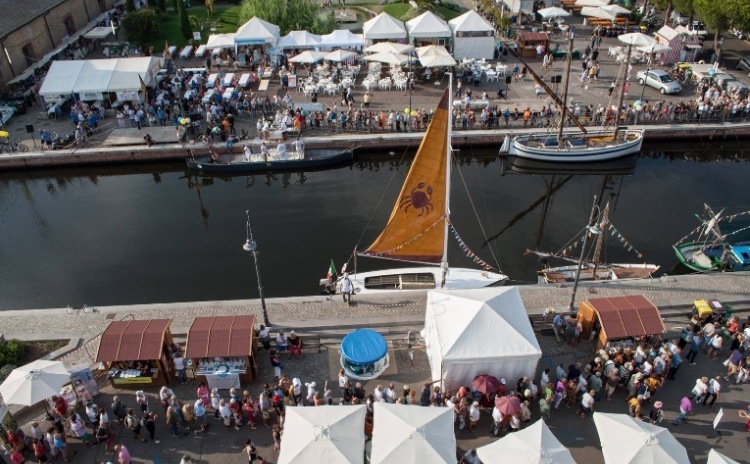 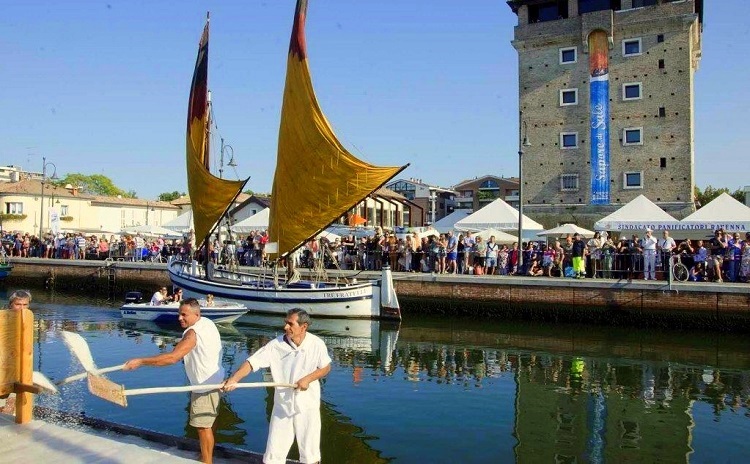 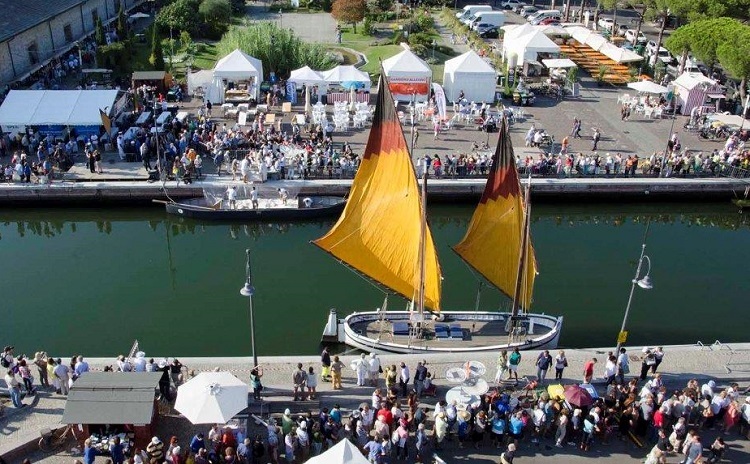 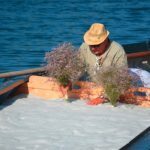 From Thursday September 6th to Sunday September 9th 2018, Sapore di Sale (The Flavor of Salt) is a cultural and food event that celebrates the sweet sea salt of Cervia, the so called “the white gold of Cervia” forever associated to life, history and identity of the town. 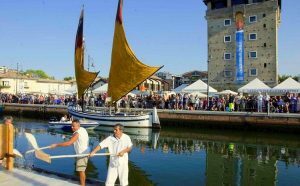 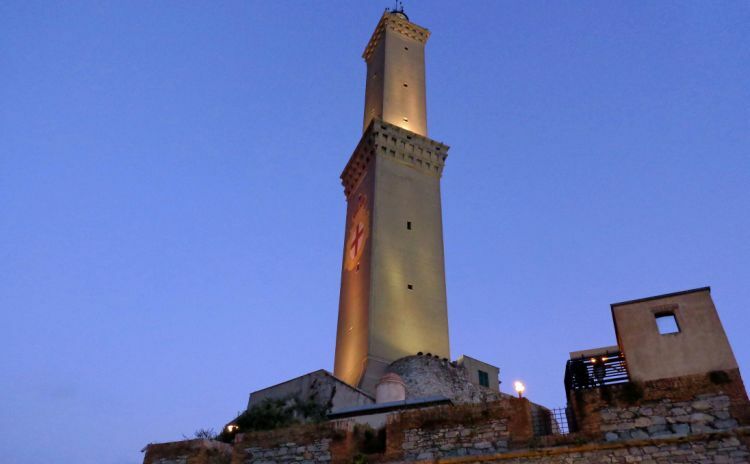 The salt production was so important that in Cervia a salt museum was founded: MUSA. 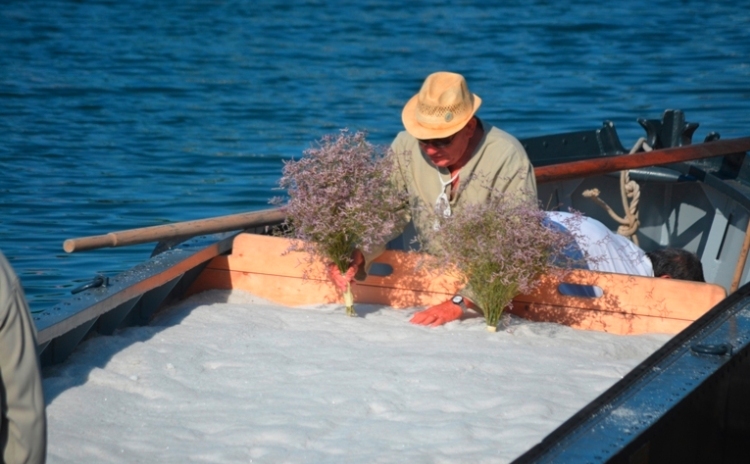 In a section of the museum, it is possible to see a saltworks and to understand how it was the salt production artisanal made. 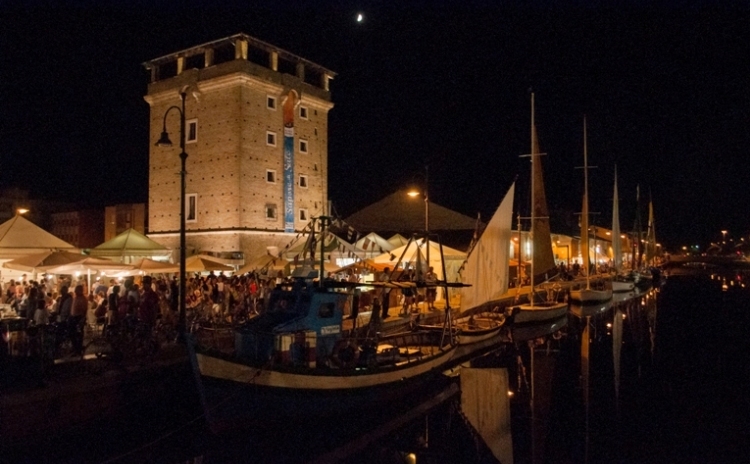 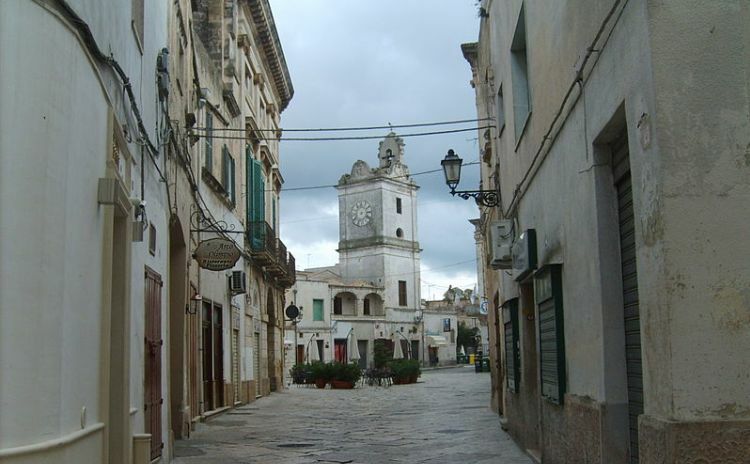 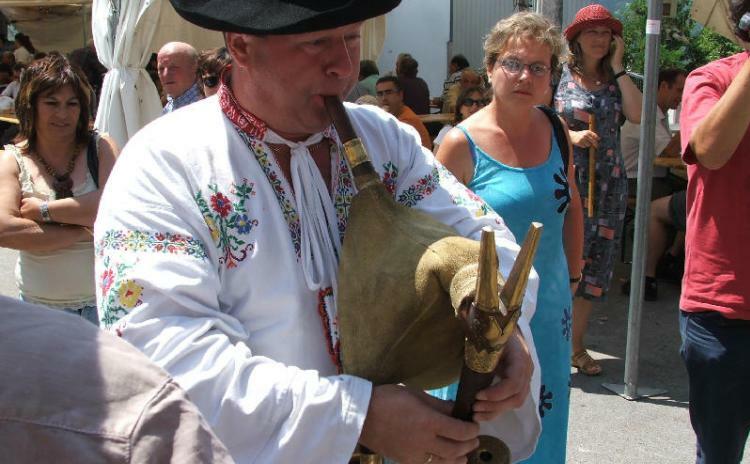 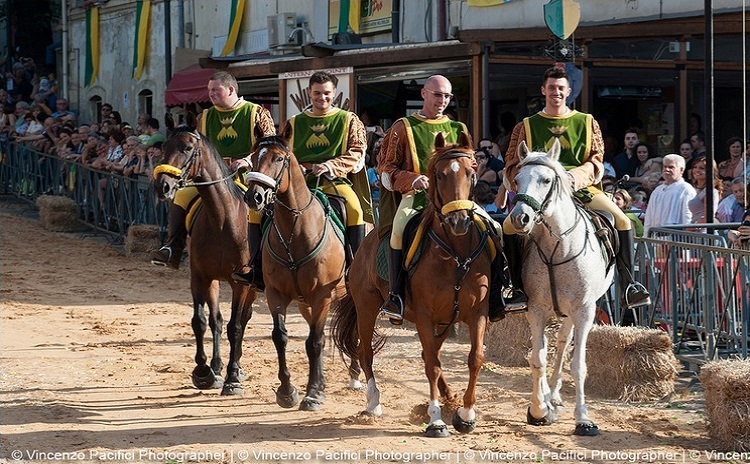 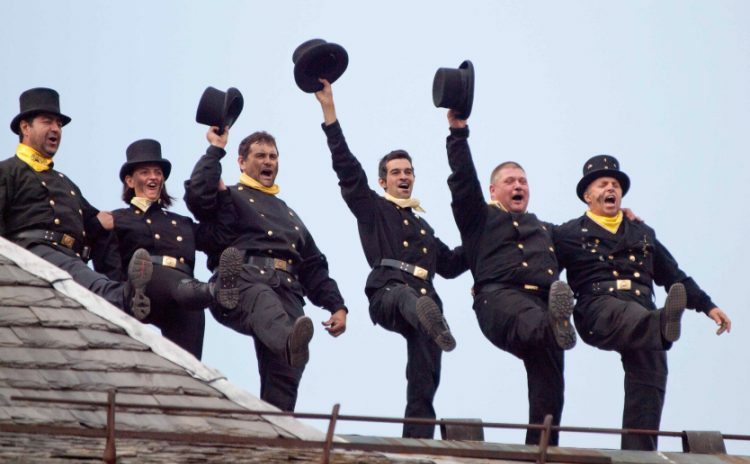 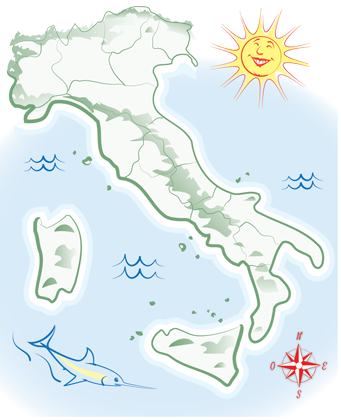 The event “Sapore di Sale” occurs every year on the second week of September. 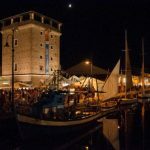 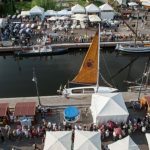 The program is rich of activities: shows, stands where it is possible to taste traditional food conncected to the marine and to the salt culture, cultural conferences, exhibitions, market and meetings where the main character (the salt) is discussed. 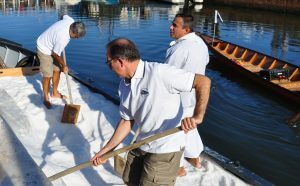 The most characteristic and traditional activity of the event is the historical commemoration of the Armesa de sel (Salt Storage), the free distribution of Cervia’s salt to the population, when the burchiella (flat bottom transportation boat) arrives along the Canal, driven and dragged by the salt workers’ ropes, loaded with 100 quintal of salt to be distributed to the participants.